BEAUTY, BEAUTY, BEAUTY! 7 beauty fall products you can’t live without! Tomorrow is the official FIRST DAY of fall (even though it’s been feeling like fall for a few days already in NYC). Do you have all your staple beauty products on hand?? It’s important to keep the below products stocked up for the fall/winter! Don’t get caught without them! This particular shadow box contains some KEY colors that will be absolutely essential for fall! The beautiful purple shadow is great for any occasion. You can make it as light or bold as you want! I have this shadow box and absolutely love it! I don’t use the primer and my color still lasts for HOURS! This collection is BOMB!! LOL It has all the perfect colors to set off any fall look. You don’t have to splurge on the entire collection but definitely purchase the dark colors. It’s the quickest way to give your look that little something extra. These dark dues are sure to get you some double takes! 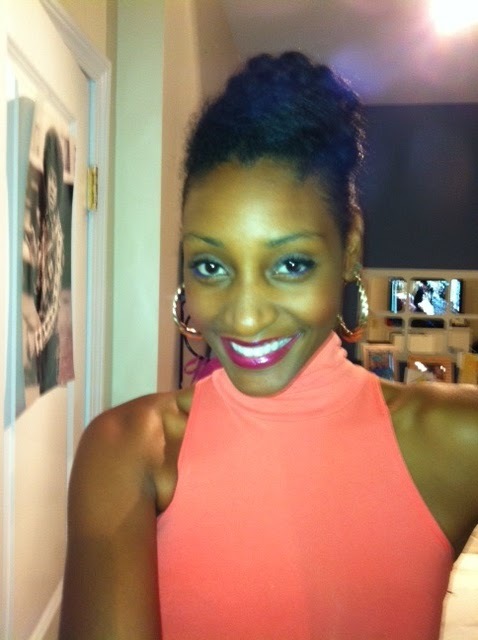 After many questions about what lip stick I was wearing in this picture, I had to share! This color can look many different shades depending on how much or how little you put on. That makes it great for fall. Check out the same lip gloss in another picture! Pretty cool huh? I love it! Not only does it give your lip the pop of color you’ll need in fall but it also moisturizes your lips and gives unbelievable shine! Just because you won’t be getting much sun in the fall/winter doesn’t mean your face can’t have that natural summer glow! Stock up on your favorite blush to take you through fall. 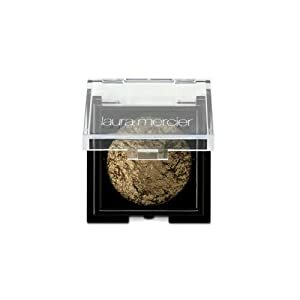 Use it to highlight your cheekbones by sweeping the blush on the apples of your cheek while smiling. Also contour your temples to get an even distribution on your face! 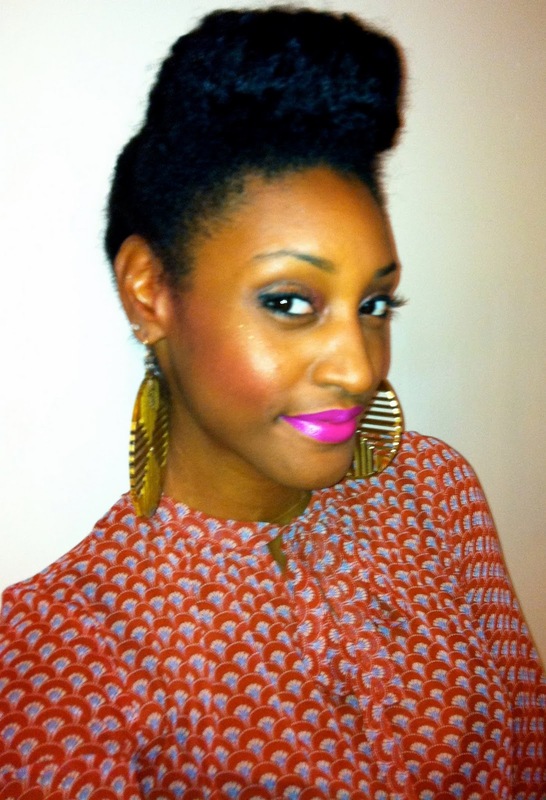 I love creamy blush because it gives your face that fresh dewy look! No one wants makeup that will make them look dry and ashy in the winter time so find that perfect blush that compliments your skin tone while adding moisture! Don’t forget to use your favorite face wash every day! I get lazy and sometimes only use mine a couple times a week. But in the fall it’s important to keep face extremely exfoliated! The cold harsh weather destroys your face and causes dry skin. Exfoliating skin will help to get rid of that dead skin faster and give your face a natural glow! 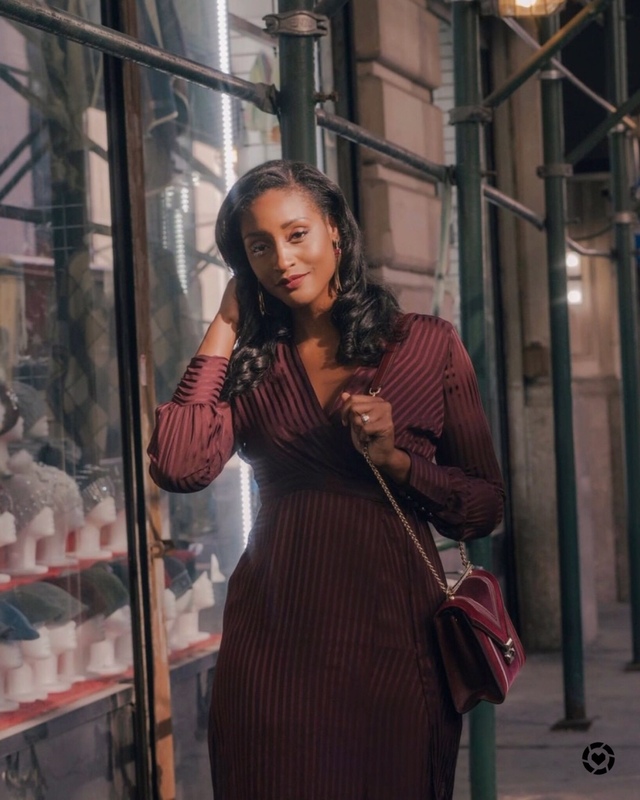 A huge trend for fall is wearing bold hues infused with bronze, gold or silver metallics! 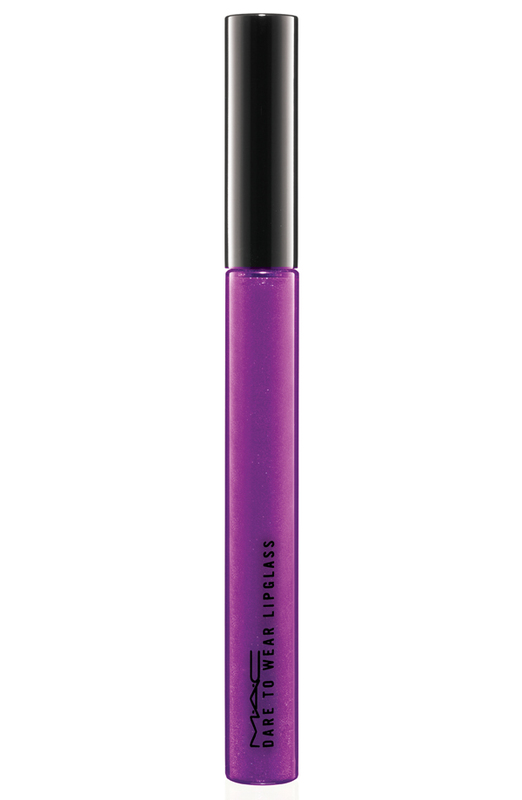 Keep it chic and stylish by blending well and adding a liquid liner to make the final look pop! 7. A girl has to smell good right? 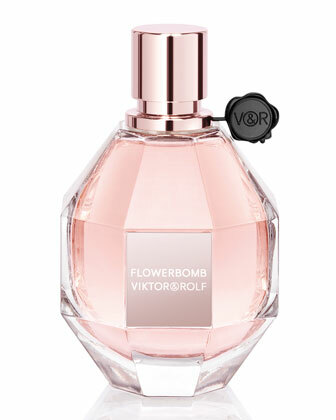 Try Viktor & Rolf Flowerbomb. Don’t forget to stock up on your favorite fragrance! My best friend has me hooked on this one! A little pricey but WELL worth the indulgence! That’s all for now beauties!! Do you have any staple beauty products for the fall?? Please share below!